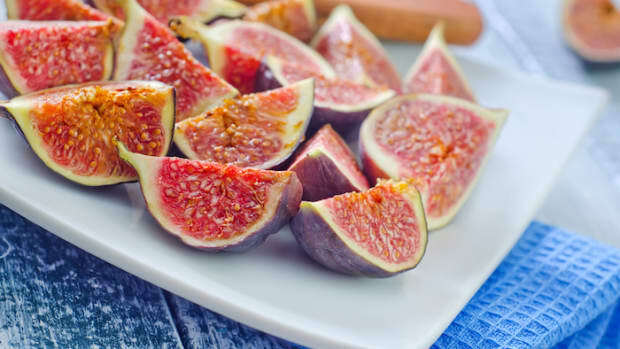 Figs are amazing superfoods that ripen from mid to late summer. 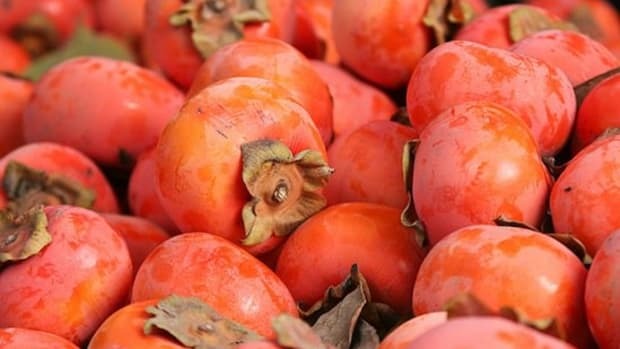 These potassium filled fruits are very versatile in sweet and savory dishes, lending their bursting flavors to salads, main courses, desserts and cocktails alike. 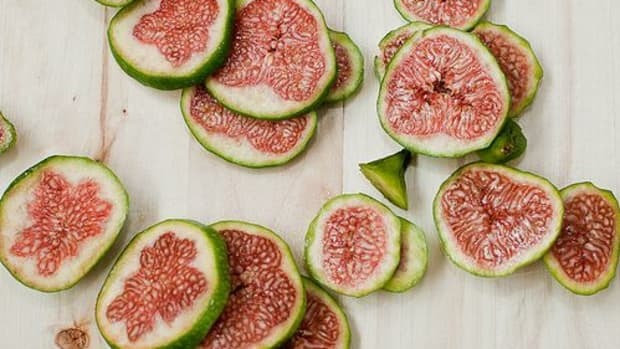 Try your favorite variety in one of our 9 fresh fig recipes before their season is over! 1. 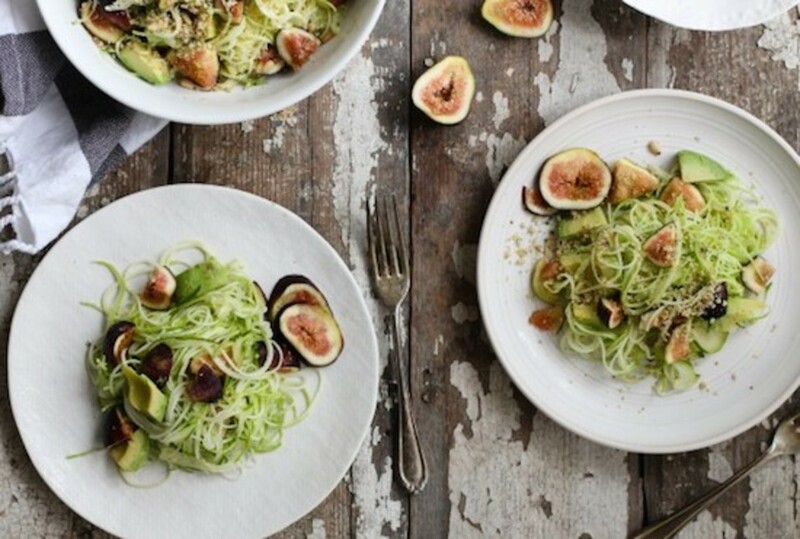 Fig Zucchini Pasta with Hemp Seed Crumble - Pictured above, this raw and vegan pasta recipe sounds like the utmost treat after a sun-filled day on the beach. 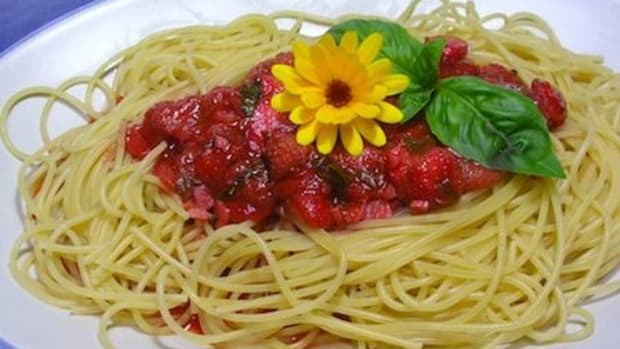 Vegetable noodles are the trendiest food of the moment, and such a perfect alternative to their heaver wheat counterparts, making them ideal for summertime meals. 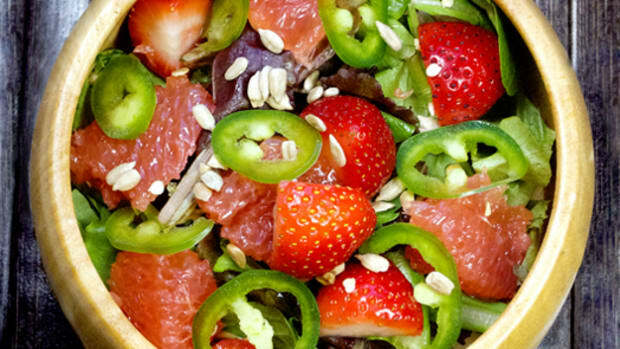 Enjoy this dish with a glass of your favorite white wine or a refreshing elderflower spritzer. 2. 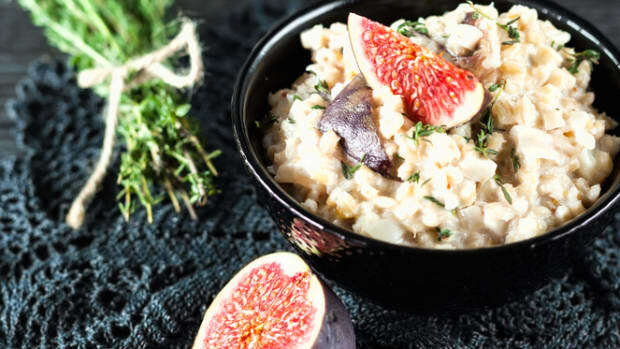 Balsamic Roasted Figs with Shallots and Herbed Socca - The flavors of balsamic vinegar and fresh figs blend so perfectly, especially when you add a member of the allium family into the mix. This delicious pan fried ordeal can be enjoyed with socca, an Italian chickpea bread, or any other Italian style bread. We would definitely recommend red wine with this recipe. 3. Spiced Fig and Mushroom Kebabs - Before you tuck that barbecue away for the season, enjoy this delectable vegan shish-kebab recipe from Delicious Everyday. The recipe calls to serve them on pita bread with a dollop of hummus, but we think they&apos;d be equally as delicious atop a fresh green salad. 4. Melon and Fig Salad with Basil Cream - This super simple, yet deceptively delectable recipe is perfect for a light summer lunch, starter salad or even a dessert. Pick up your favorite melons, figs and a head of basil at your next farmers market trip to make this easy summer recipe! 5. 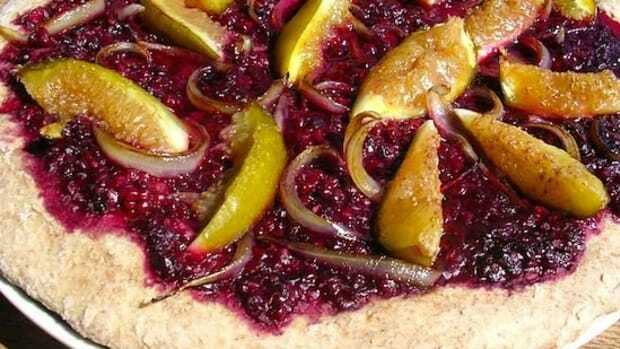 Rustic Pizza Recipe with Blackberries, Caramelized Onions and Fresh Figs - The bursting and sweet flavor of fresh figs pairs up with juicy blackberries and caramelized onions in a unique pizza. It&apos;s versatile enough that you can serve its as an appetizer, main dish or dessert on a warm August evening; you can even crumble some goat cheese on top for a creamy and zesty bite! 6. 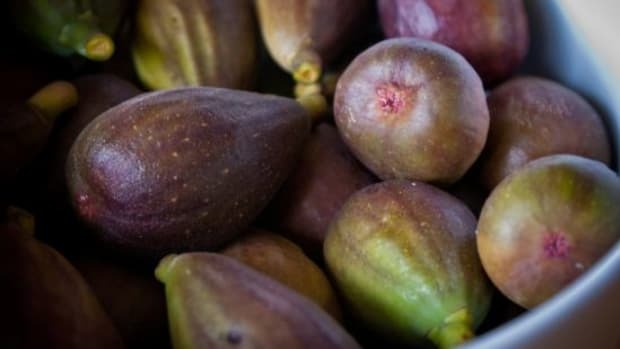 Fig Jam Four Ways - If you&apos;re loaded with a bunch of fresh figs, it&apos;s high time you made your own jam. This fig jam recipe from Love & Olive Oil is easy, and offers up tantalizing variations with honey instead of sugar, or adding a bit of balsamic vinegar or Grand Marnier for a spike of richness and flavor. 7. Brownie Recipe with Dates, Figs and Coconut - This recipe is entirely vegan and gluten-free and is the perfect sweet treat or dessert to enjoy with a cup of iced coffee or tea. The recipe calls for dried figs, but you can easily use fresh ones and cut down on the applesauce to get the right consistency for your batter. 8. Lemon and Fig Cheesecake - Can you say yummy?! This amazing raw and vegan cheesecake is made up of a pecan and raisin crust topped with a sweet cashew cheese cake and sliced, fresh figs. Ideal for a special occasion, a late summer dinner party, or just for a fun and super delectable treat for friends or family! 9. Fig Rum Swizzle - This sweet and fizzy cocktail is so good you&apos;ll have to watch yourself (and your guests) for portion control. Rum, lime and figs come together for a party in your glass, and this drink sure to be a hit when served at your next dinner, girl&apos;s night out or special occasion.